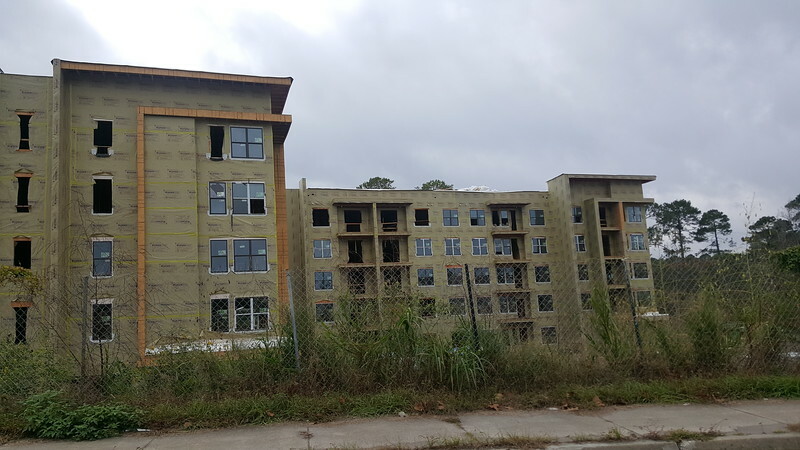 A brief look at the status of various projects under construction in and around Jacksonville's Butler Boulevard corridor during fall 2018. Edge Cities are impossible without the automobile. In Jacksonville, the J. T. Butler Boulevard corridor, represents the city’s first true example of an Edge City. Because it stands as the region’s only emerging Edge City, we have decided to highlight the continued densification of the corridor on a quarterly basis. 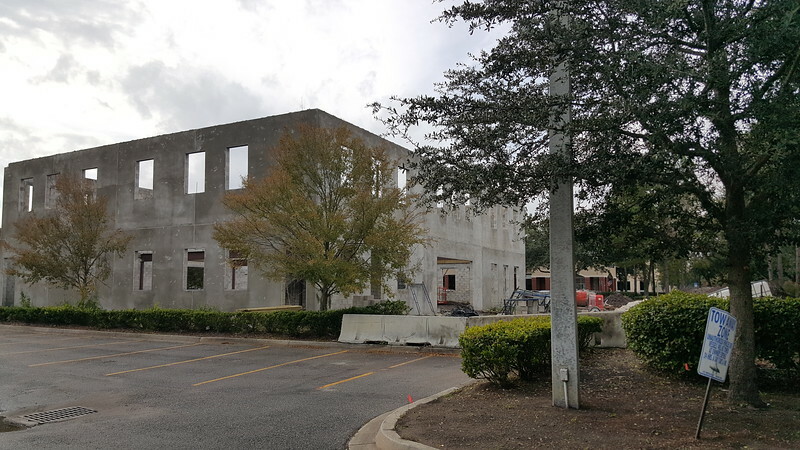 An expansion project is underway at the Cancer Specialists of North Florida medical complex at 7015 A.C. Skinner Parkway. 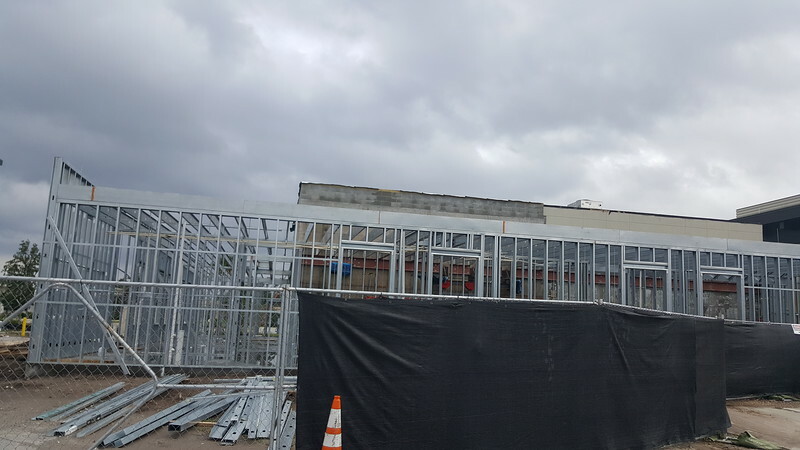 Construction continues on the development of a new 125,000-square-foot Class A office building for McKesson. 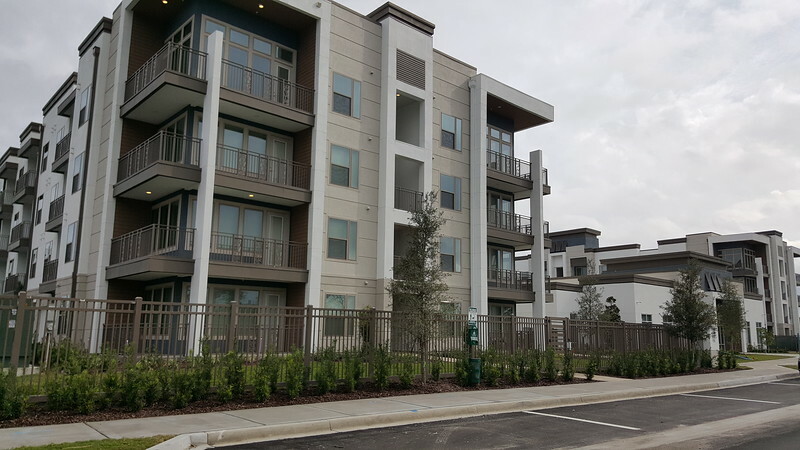 The office building is the first of several at Houston-based Hines’ Southside Quarter mixed-use development. 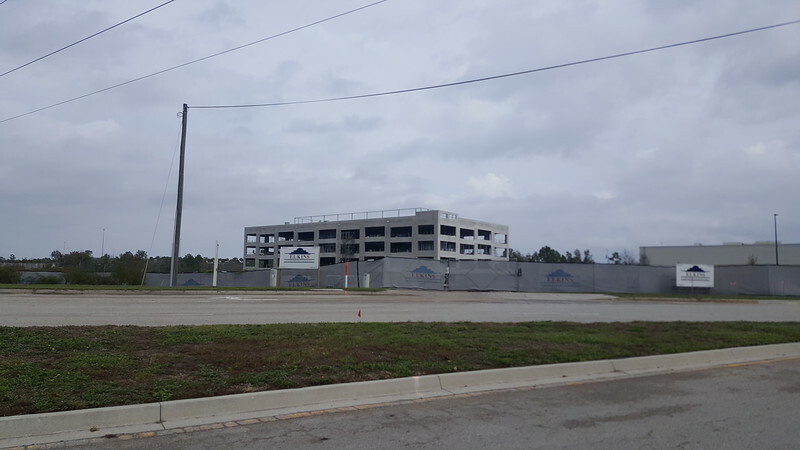 JTB is a 350-unit complex being built by Killashee Investments near the southwest quadrant of the Southside/Butler Boulevard intersection. 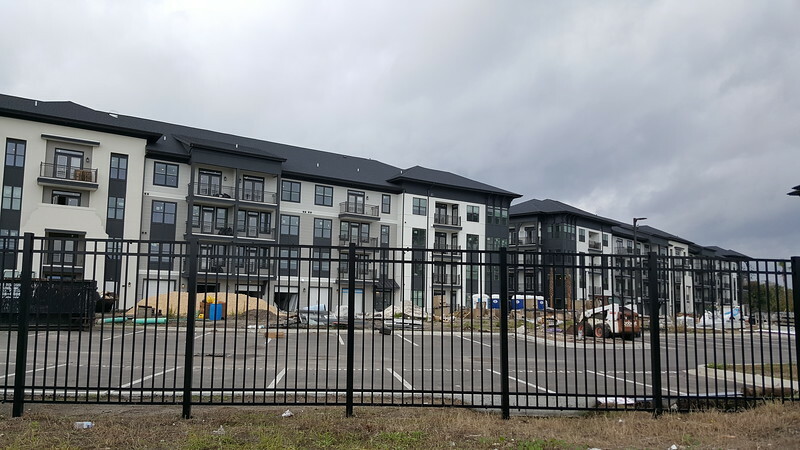 Featuring four five-story buildings and seven two-story carriage houses at the cost of $50 million, site work on the 13-acre luxury apartment development is underway. Touchton Building LLC. 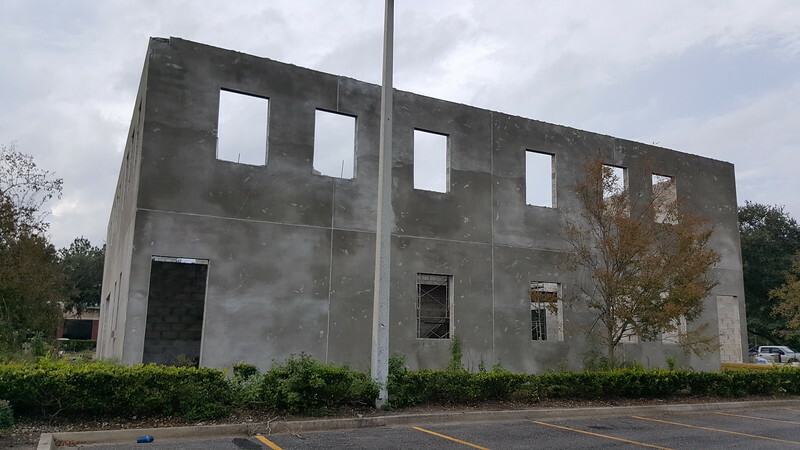 is in the process of developing a 12,015 commercial shell building at 9722 Touchton Road for $961,000. Construction continues on The Jaxon. 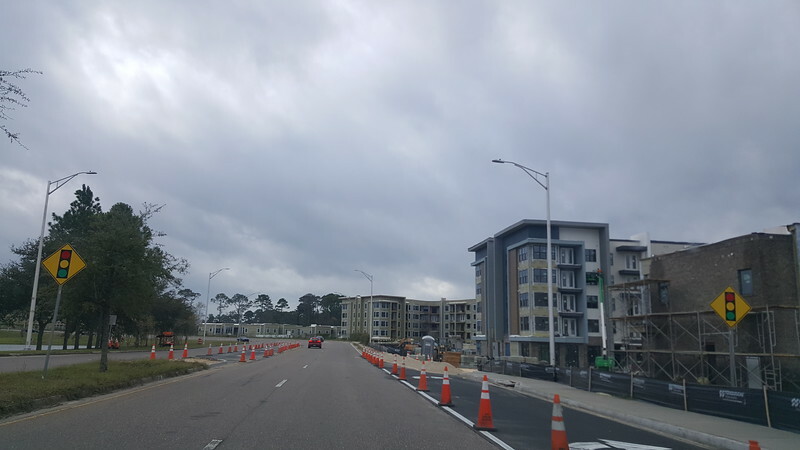 The $94 million Tribridge Residential apartment community will contain 287 units on 9.06 acres at Tropea Way. 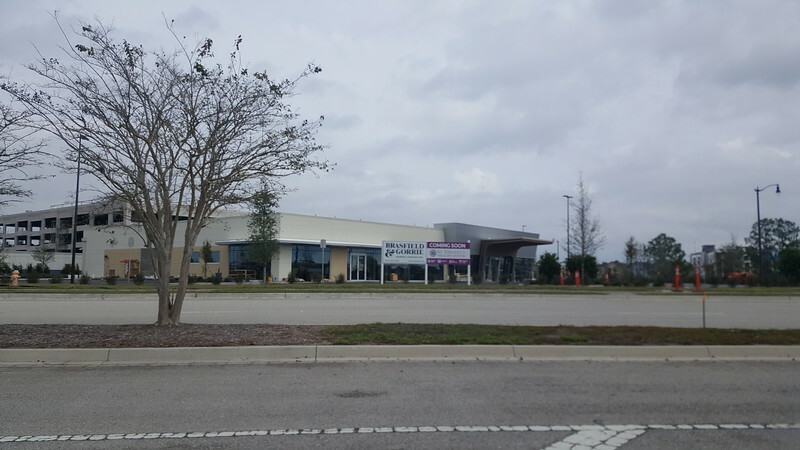 The development is located in Core Property Capital’s Town Center Promenade near the intersection of Town Center Parkway and River Marsh Drive. 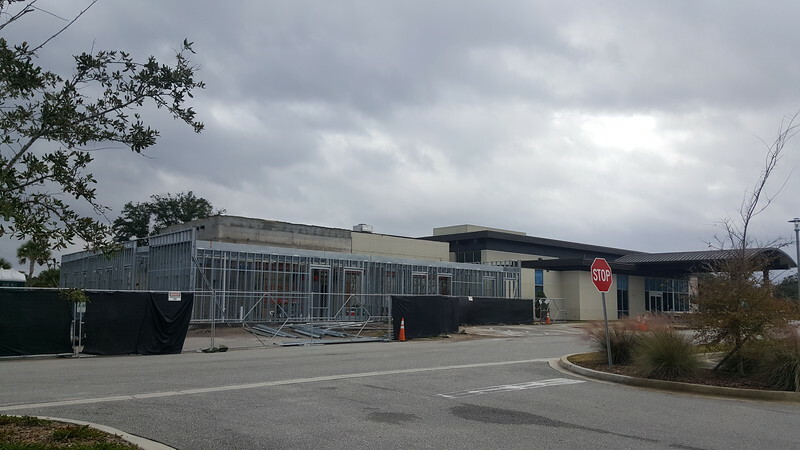 Construction continues on Jacksonville’s first Tru by Hilton. The $9.7 million 4-story, 98-room hotel brand is designed to attract leisure and corporate travelers, particularly millennials. The project is located in Core Property Capital’s Town Center Promenade development across the street from St. Johns Town Cetner. 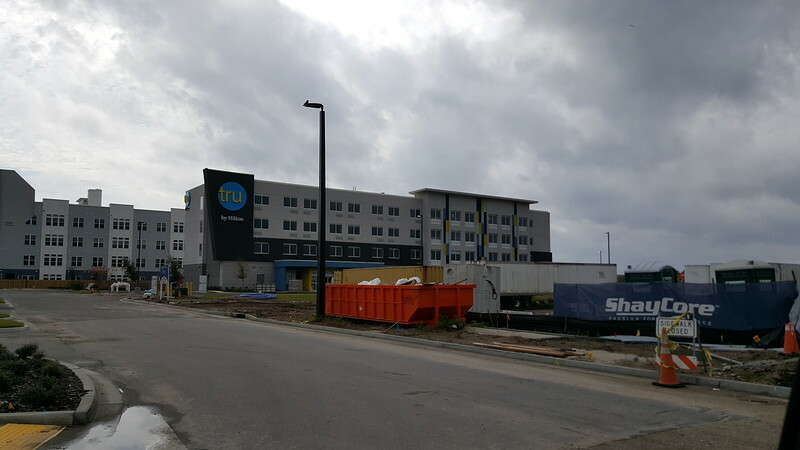 Construction nears completion on a 16,000-square-foot health center for St. Vincent’s HealthCare on Gate Parkway inside the Southside Quarter mixed-use development. 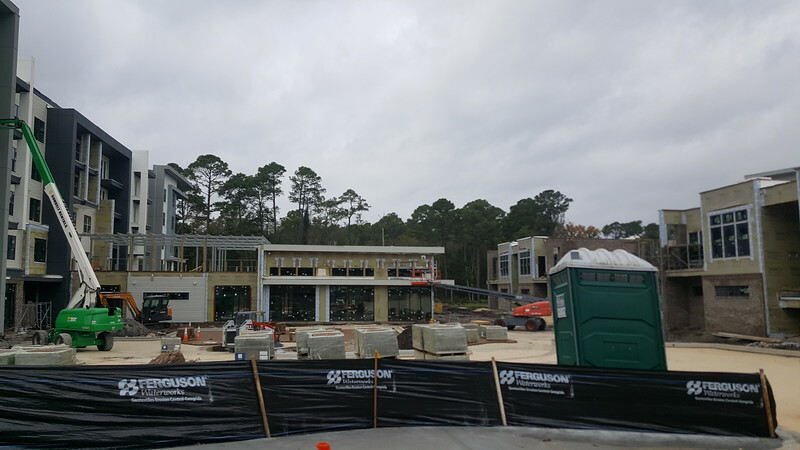 When complete, the center will offer services that include urgent care, primary care, a laboratory and imaging services. 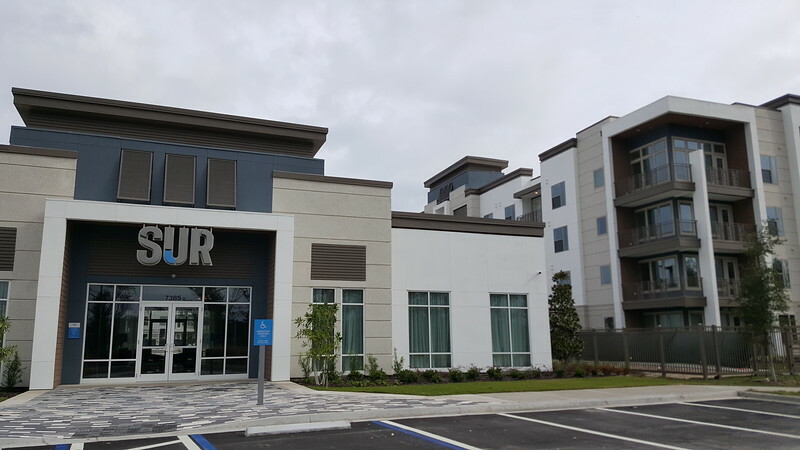 Construction is nearing completion on a 306-unit luxury apartment complex called SUR. The project is the first of several inside Southside Quarter. Southside Quarter is a 110-acre signature mixed-use property by Houston-based Hines, at the southwest intersection of I-295 and J.T. Butler Boulevard on Jacksonville’s Southside. 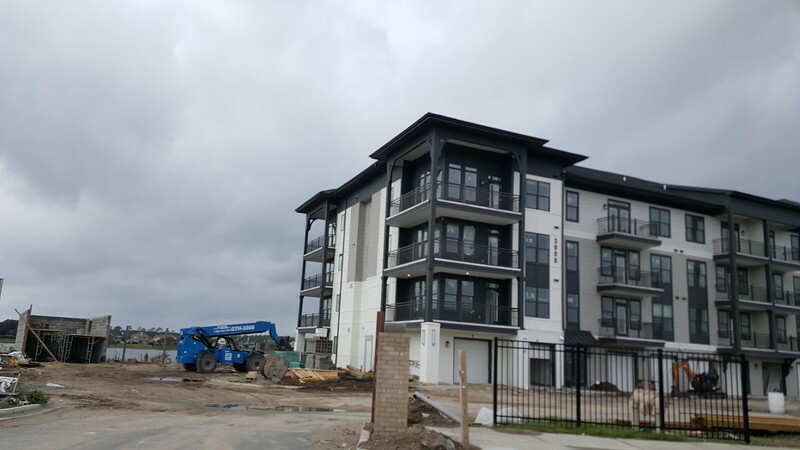 Construction continues at the Tidal Pointe development inside Southside Quarter. 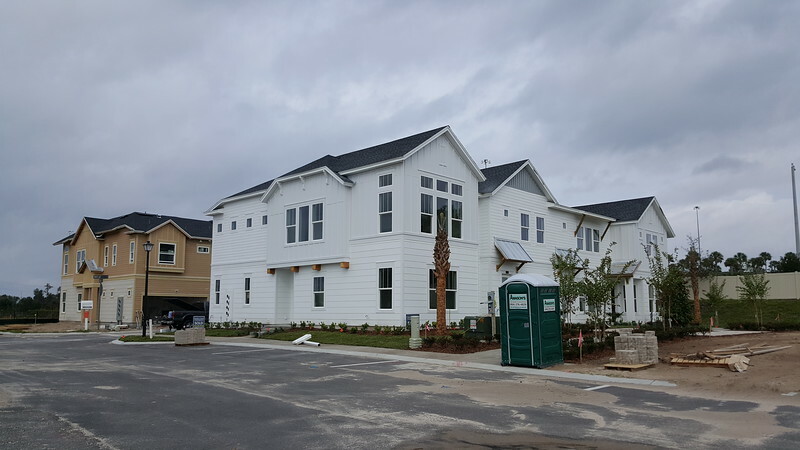 Tidal Pointe includes 46 single-family homes and 89 condonminium units on 11 acres at the southwest corner of Interstate 295 and Butler Boulevard. 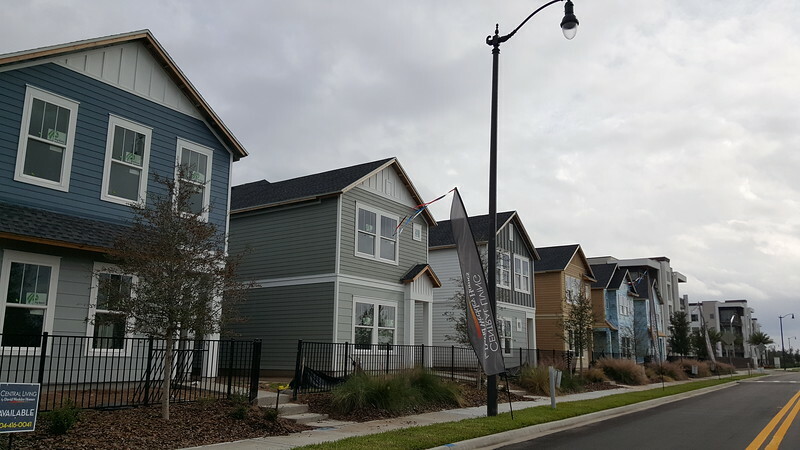 Tidal Pointe is being developed by Houston-based David Weekley Homes.